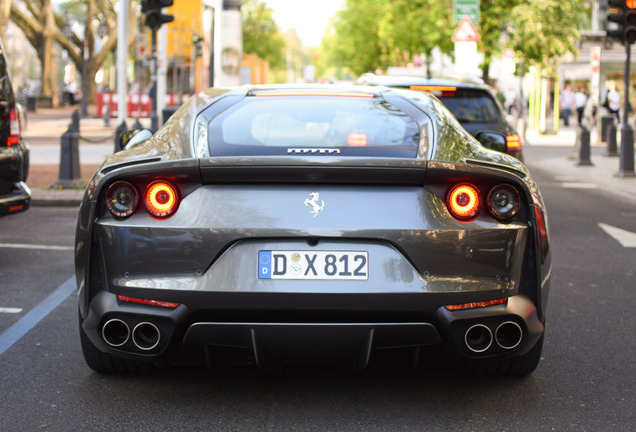 The Ferrari 812 Superfast is one of the best Italians on the road today, although some will argue that the "old" F12tdf is still the more desirable Ferrari. 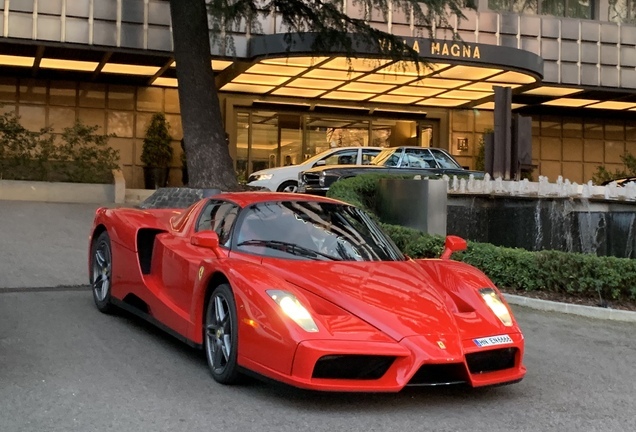 Now that the car is spotted more often, we start to get a sense one what the favorite colors are for this car, and yes, we really like the finish with the tricolore striping! 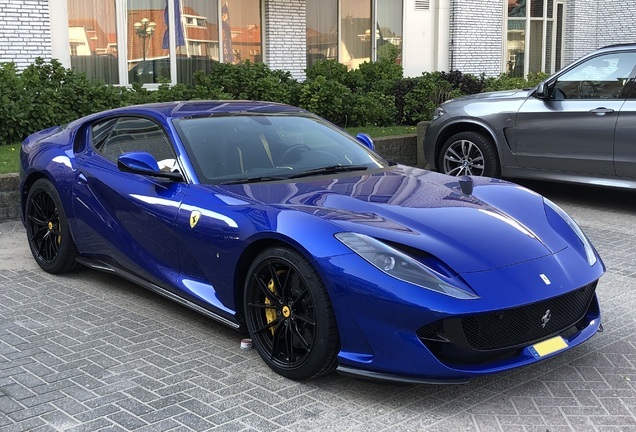 The 812 Superfast is available in an incredible number of colors, and looking at the configurator I counted 37 exterior paint options, and that doesn't include the "special" custom colors. 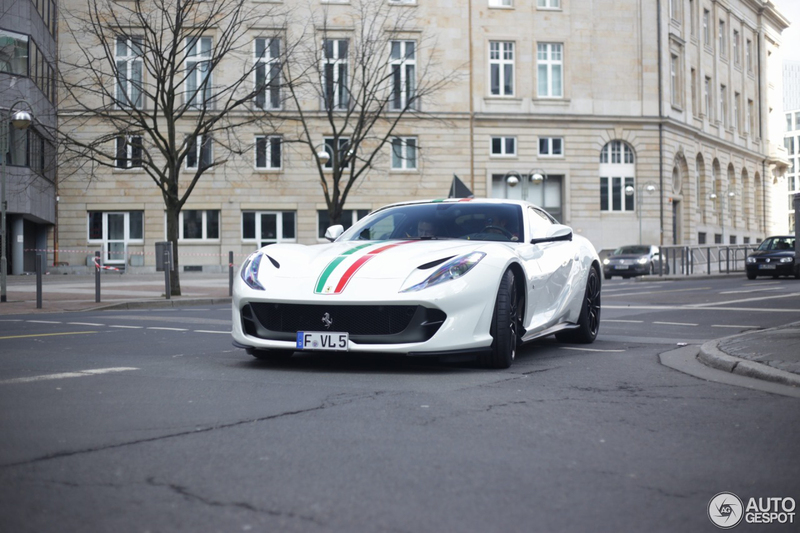 We like this 812 Superfast in white, spotted by Clemens Braun, and so far this is one of my favorite colors for this car. 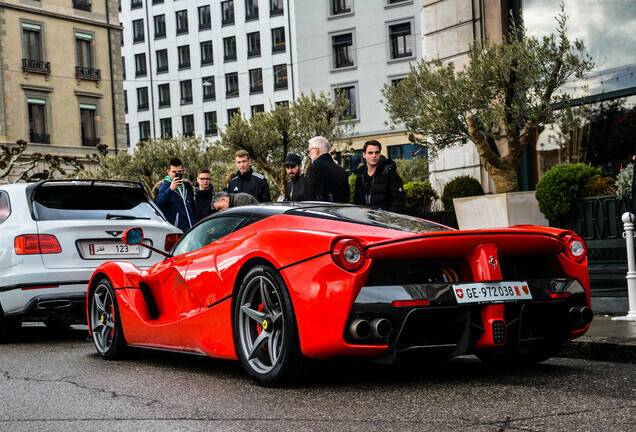 Not sure if the Tricolore striping is a "sticker" or an actual paint job, and if it was ordered from the factory. 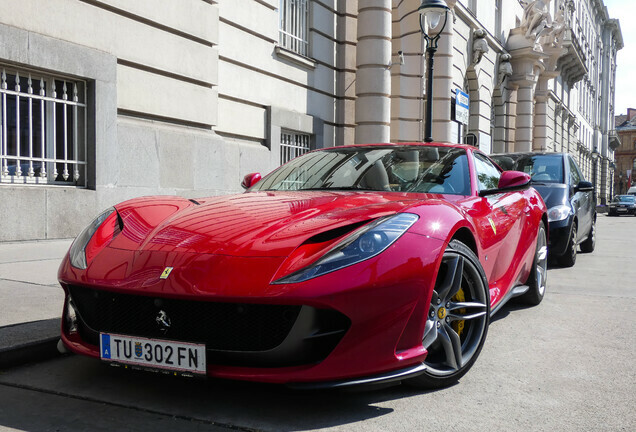 It reminds us of all the other successful Ferrari's that were "dressed" with the striping, like the Challenge Stradale and the Scuderia Spider 16M. 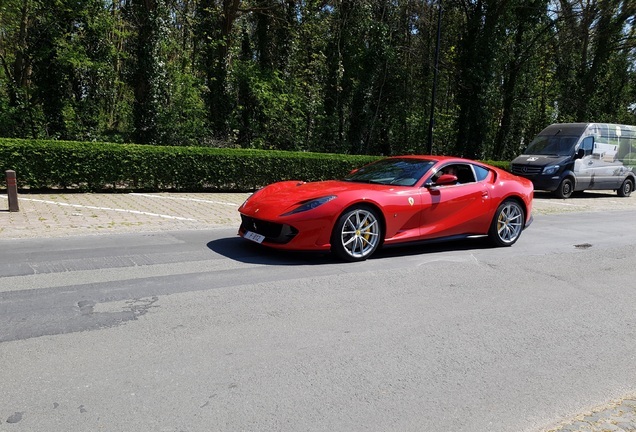 Personally I wouldn't mind it if it came standard with all 812 Superfast, but that is just my personal opinion. What do you think?